We use cutting-edge technologies to design highly efficient, effective and sustainable engineering solutions for the buildings of today and tomorrow. Our ability to create customized engineering solutions is based on our proficiency in core engineering disciplines, all of which are represented in-house by experienced professionals. Our skilled engineers specialize in Mechanical Engineering, Electrical Engineering, Civil Engineering and Land Surveying. Our services are also backed by more than just skill – our savvy team has proven their excellence and ingenuity through decades of experience. When you choose to work with us, you’re choosing the best of the best, but we don’t stop there. You’re also choosing a dedicated partner in the development of engineering solutions designed to help your building operate more smoothly, more efficiently and more sustainably. Creating innovative solutions is what we’re all about. We are an innovative and forward-thinking mechanical, electrical and civil engineering services firm. Since 1965, BCCLT, Inc. has provided the apex in Professional Engineering Services. Throughout the region and in 33 states, BCCLT, Inc. is making an impact when we team up with businesses across the country. For over 50 years, BCCLT, Inc. has maintained successful long-term client relationships while actively expanding our client base. We’re skilled and experienced in working with the mechanical and electrical systems for various governmental agencies, educational, healthcare and industrial clients, and we don’t shy away from a challenge. Because we’re committed to devising solutions that are forward-thinking and creative, we consistently welcome the opportunity to help businesses just like yours change the way they look at the buildings they work in. 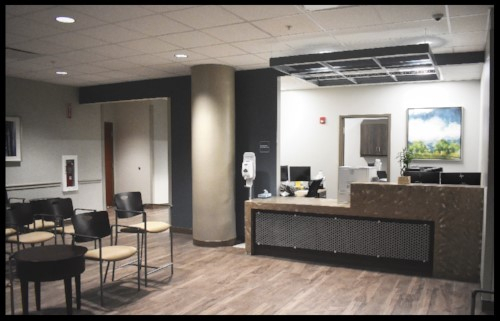 BCCLT is serving as the MEP Engineers for the 24,500 square foot remodel and renovation to the existing Endoscopy and abandoned OR suite on the First Floor of the Hospital. The first major phase of the HRH hospital has been released to the owner and is fully functional. 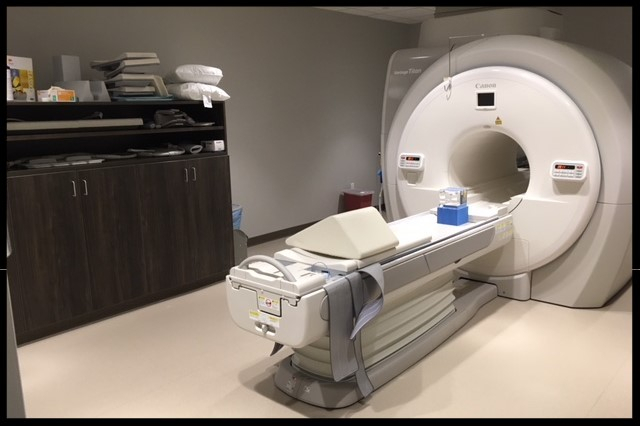 This custom, state of the art Endoscopy suite has four procedure rooms, including a unit for bronchoscopy procedures. 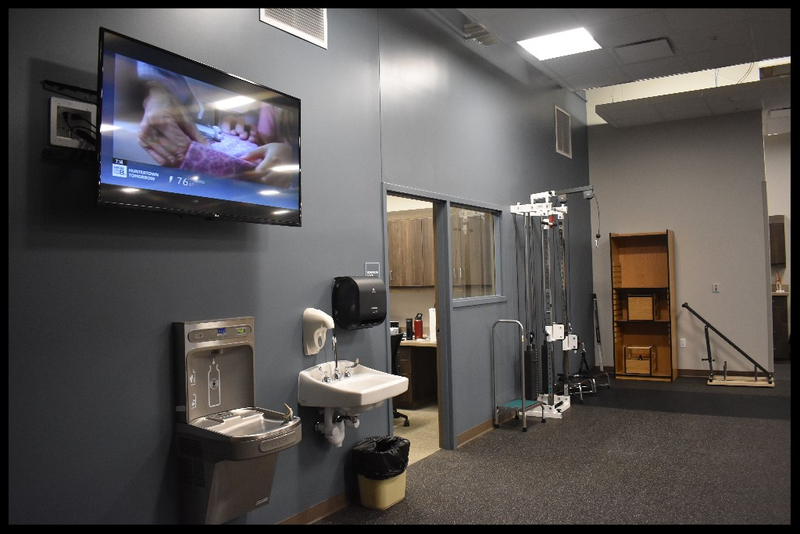 In addition, nearly 15 Pre-Post bays have been completed to service this new suite. 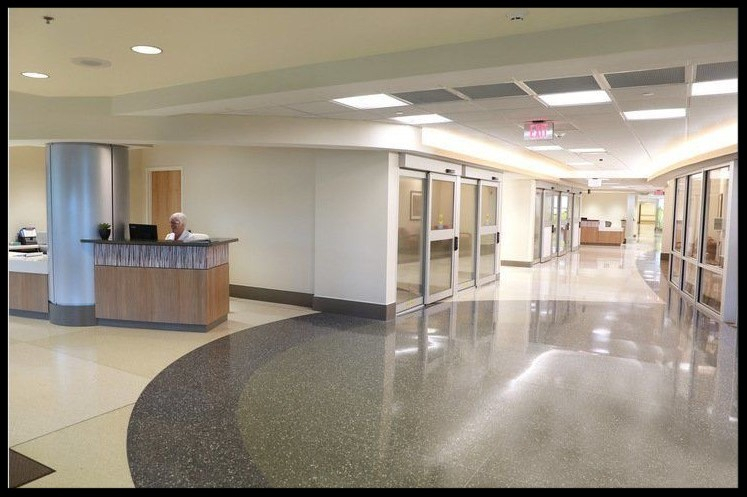 BCCLT served as the engineer of record for the design of The Orthopedic Hospital MRI and Rehab Therapy project. 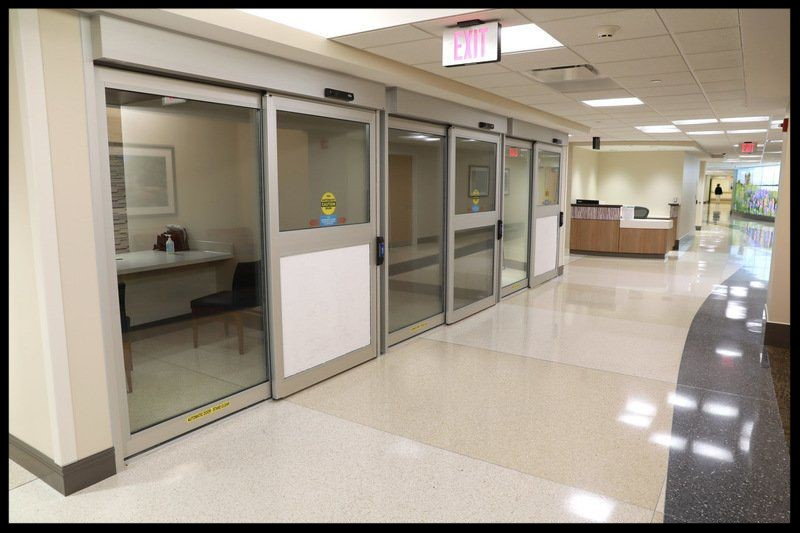 This is a 6,150 square foot free standing facility located in Downtown Fort Wayne Indiana. 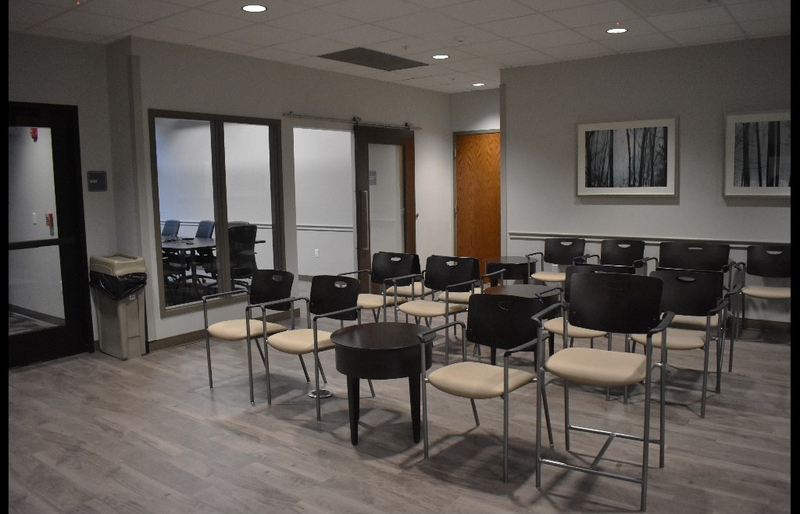 The facility is located adjacent to the new Fort Wayne Orthopedics Clinic. The facility recently held an open house to coincide with the “Be a Tourist in Your Own Hometown” event.